In this video, Bottom Line Inc President Sarah Hiner introduces cybersecurity expert Adam Levin. 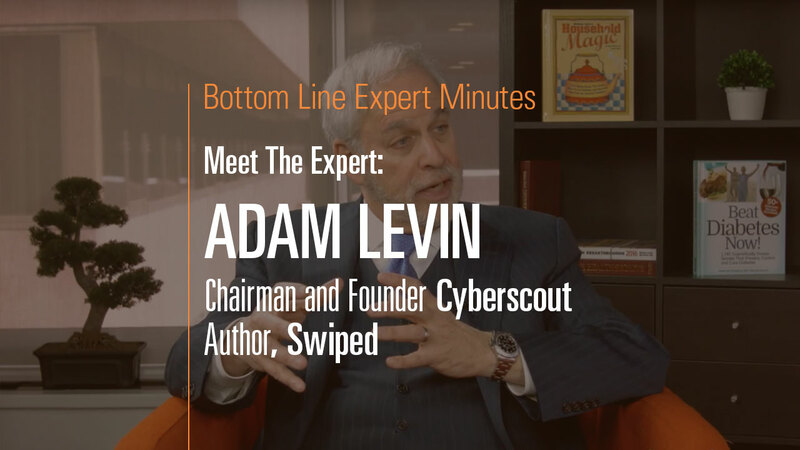 Mr. Levin, chairman and founder of CyberScout and author of the book Swiped, explains how he got his start in the cybersecurity business and how his company can help consumers prevent identity theft and also put their lives back together in the event that they have fallen victim to this crime. In addition, he explains the origins and evolution of identity theft as well as how to proceed now that identity hacking is increasingly common.